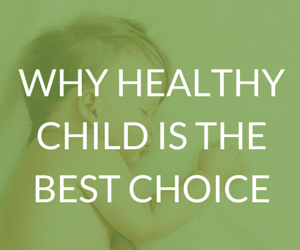 “Grow with Me” Sleep System with latex and organic cotton for healthy sleep throughout childhood. 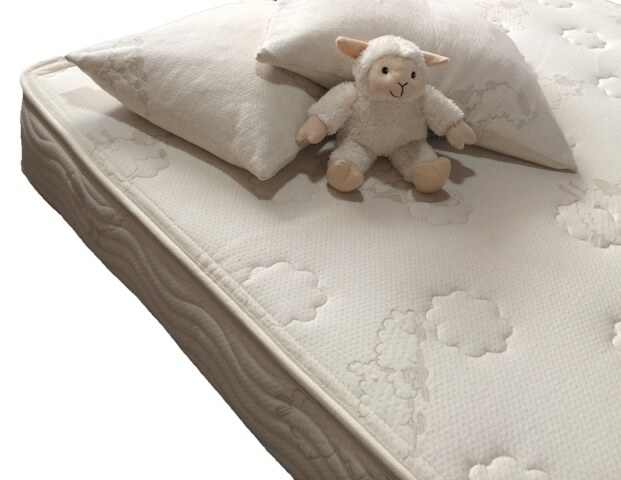 Receive 1 Free Little Lamb Kids Pillow with each Little Lamb Mattress! Indicate your choice of Wool or Shredded Latex during checkout. While supplies last! 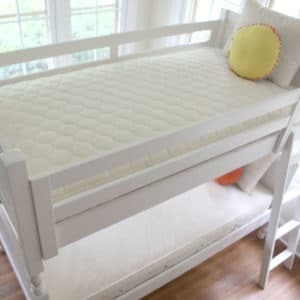 If your child is graduating to his or her “big kid” bed, this Little Lamb organic kids mattress collection is perfect for healthy sleep throughout childhood. 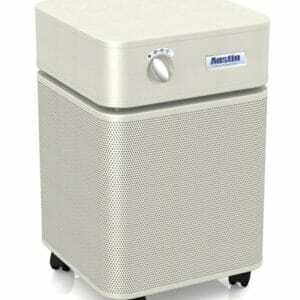 This “Grow with Me” sleep system includes 3 components for the 3 stages of growth from age 3 to 18. You can purchase the set all at once or purchase the mattress now and optionally add the wool topper and the latex topper as needed. 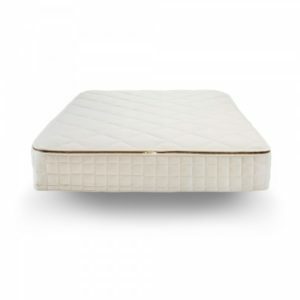 The 6″ Little Lamb Organic Kids Mattress is completely chemical-free with natural latex, organic cotton, and wool. 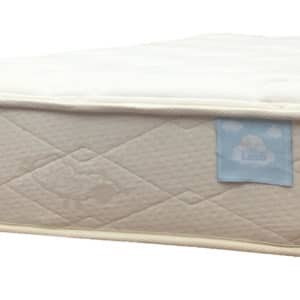 It is 6 inches of medium density, 100% natural FSC certified latex with medium-firm support and is covered with a GOTS certified organic cotton quilted cover with an adorable sheep motif. 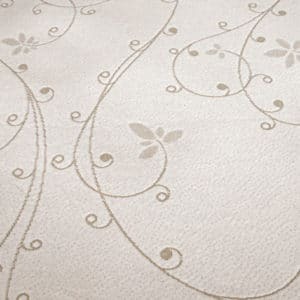 The cover is quilted with American Dream wool, which acts as a natural fire retardant. 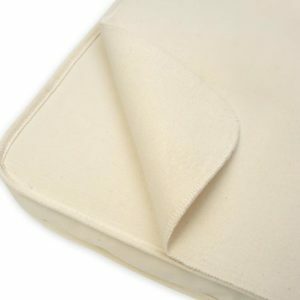 The unbleached, undyed, organic cotton and wool quilted cover is zippered for easy removal and cleaning. 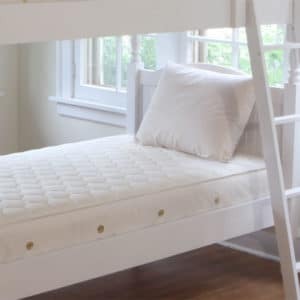 This organic kids mattress works well with bunk-beds and trundles. Made in the USA using imported latex from Sri Lanka. 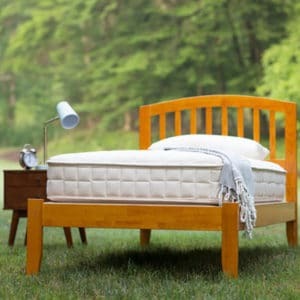 The organic cotton in this mattress is GOTS Certified and certified organic by Oregon Tilth Certified Organic (OTCO). The latex is FSC certified and 100% natural. 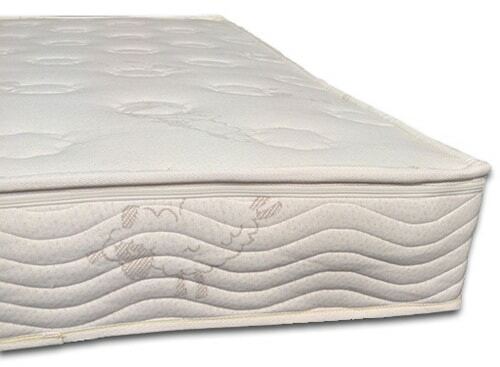 This is a no-flip mattress; rotate every 3 – 4 months. Spot clean minor stains using a natural detergent and water. 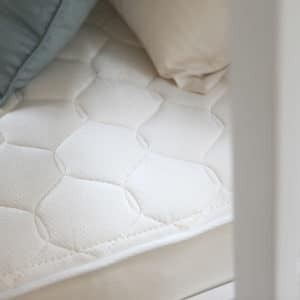 Place mattress on a slotted foundation or ventilated platform. 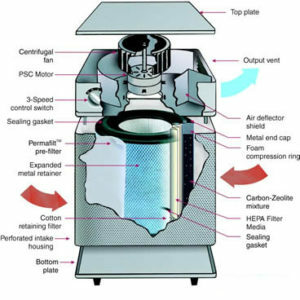 Replacement covers are available for purchase, in case of damage or severe soiling. 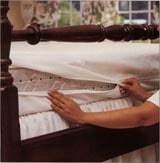 Protect the mattress with a mattress protector (warranty is voided if soiled). DO NOT WASH COVER! 10 Year Warranty on Little Lamb Mattresses! 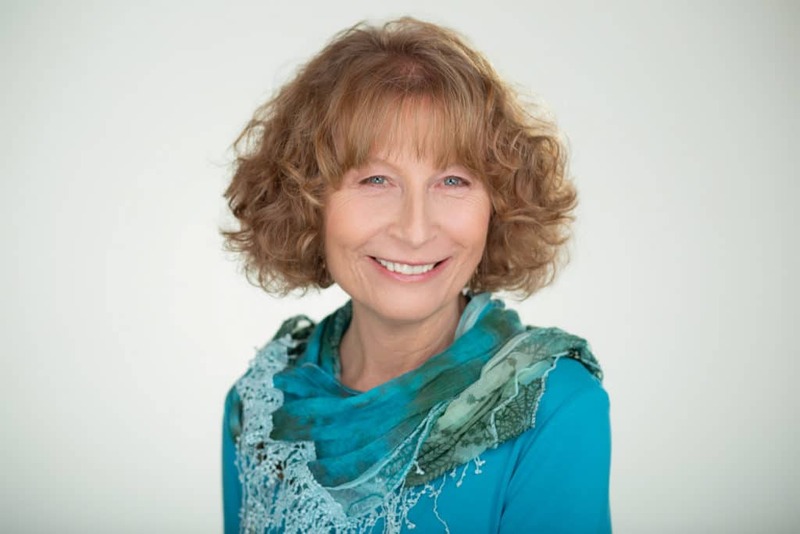 We pay standard shipping costs for orders delivered within the Contiguous US. 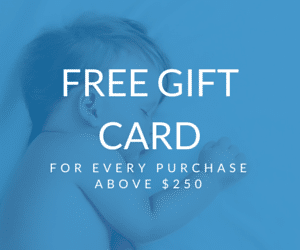 Savings up to $150. Ships directly to you from Colorado via UPS. You will receive an email with tracking details when your order ships. Please contact us for a quote to ship outside the Contiguous US. The Little Lamb 1.5 inch Wool Topper is the second layer in the 3-stage collection. 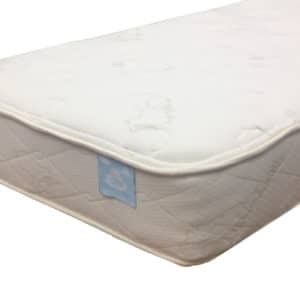 This topper goes on the base mattress to give growing children a soft, cradling pillow-top. Click here to order Little Lamb 1.5″ Wool Topper. The Little Lamb Latex Topper is the third addition in the 3-stage collection. 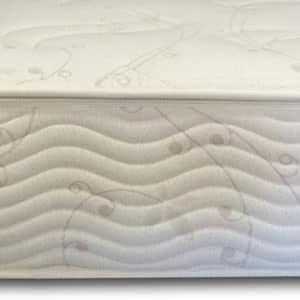 This topper goes between the mattress and the wool pillow top to give older children a pressure point relieving layer. Non-refundable and cannot be returned for any reason except manufacturer defects.